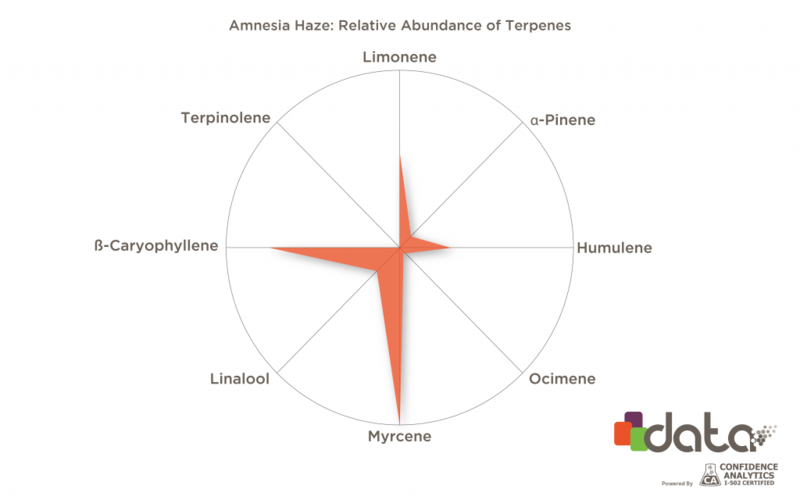 Part 2, Which Terpenes Are in ‘Haze’ Strains? Which Terpenes Are in ‘Cookies’ Strains? 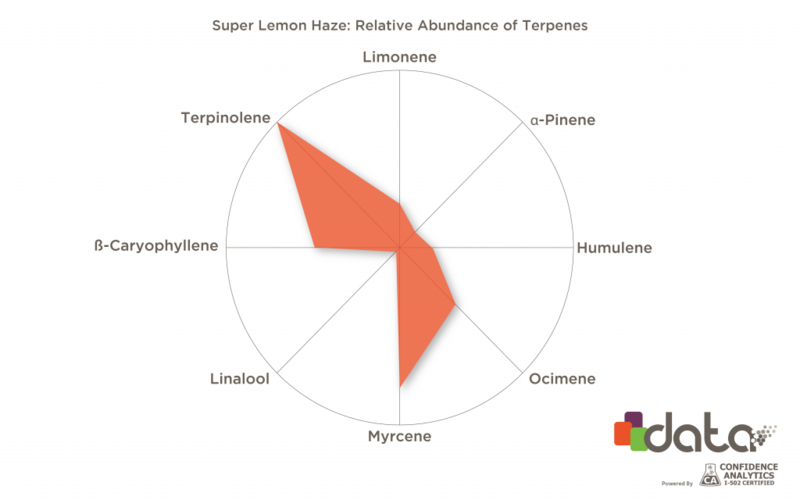 Which Terpenes Are in ‘Lemon’ Strains? 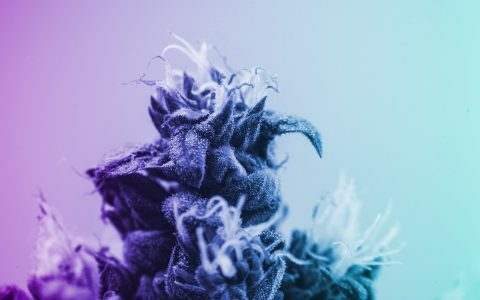 In this series, Leafly explores what makes each family of strains unique based on their terpene profiles. A strain “family” refers to a line of hybrids branching from one genetic matriarch that expresses unique and desirable characteristics that breeders seek to build upon. This introductory primer will help you learn a little more about cannabis breeding and strain variability. In the first installment of this series, we took a look at four strains from the Cookies family. By comparing terpene data of GSC and its offspring, we’re able to explore some of the outcomes hybridization has on aroma, flavors, and the effects of strains of the same genetic pedigree. Need Some Haze in Your Life? Now let’s dive into another family of cannabis genetics that is appreciated for its uplifting effects and forceful euphoria: the Haze family. Haze genetics have served a foundational role in cannabis’ evolution from landrace varieties into the modern hybrids we appreciate today. While it’s less common to find original Haze genetics populating dispensary menus there are a number of prevalent strains with Haze influence, such as the three fan favorites Super Silver Haze, Ghost Train Haze, and Neville’s Haze. 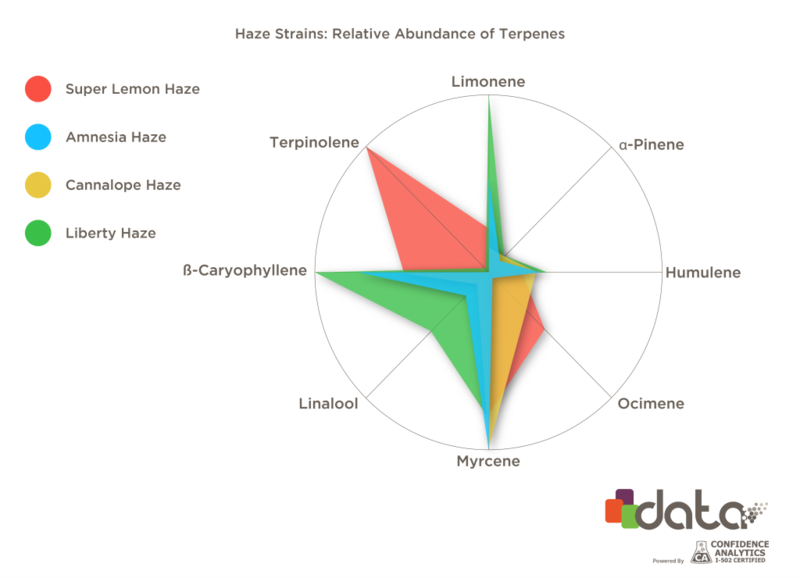 To demonstrate the differences and similarities between members of the Haze family, let’s take a look at four popular Haze strains and their terpene profiles. For those unfamiliar with terpenes, these are fragrant compounds that lend strains their unique aromas. They also work together with cannabinoids like THC and CBD to shape the perceived effects of a strain, making them an important point of comparison. 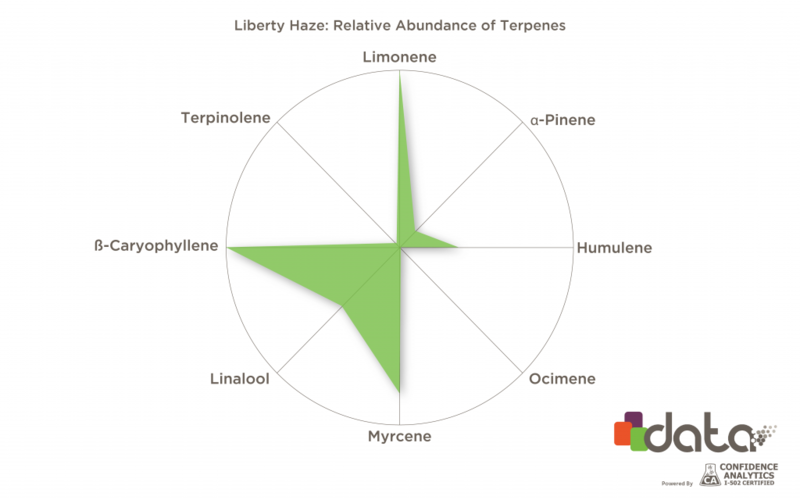 When we overlay the terpene profiles for Super Lemon Haze, Amnesia Haze, Cannalope Haze, and Liberty Haze, it’s clear that although these four strains share some commonalities, the nuances build distinctive, unique flavor profiles. Super Lemon Haze stands out for its disproportionate abundance of terpinolene, while Liberty Haze and Cannalope Haze show significant influences from linalool and ocimene respectively. One of my personal favorites from the Haze family tree, Super Lemon Haze is an award-winning cross of Lemon Skunk and Super Silver Haze. As its name suggests, SLH carries a fresh lemon aroma and an earthy, citrus flavor. With terpinolene as its dominant terpene, the chemical profile for Super Lemon Haze looks wildly different from those of its family members. A noticeable ocimene spike helps to explain some of the earthy flavors that make Super Lemon Haze stand out. Working alongside its hearty THC content, these terpenes build effects that most consumers describe as happy, social, and creative. If you like the sweet lemon flavors and uplifting vibes of Super Lemon Haze, you might consider a strain like Sour Tangie—it’s also a terpinolene-dominant strain supported by secondary terpenes myrcene and beta-caryophyllene. This coffeeshop favorite and Cup-winning strain combines landrace genetics from South Asia and Jamaica to bring you blissful euphoria with an energetic buzz. A mix of terpenes beta-caryophyllene, humulene, limonene, and myrcene lead to a palate of earthy, citrus flavors highlighted by a zesty lemon note. Amnesia Haze is widely cherished for its happy high, though its cerebral energy can sometimes be distracting in tasks requiring sharp focus. If you like the sound of Amnesia Haze but can’t find it in your area, try Laughing Buddha, another uplifting strain with a one-two punch of myrcene and beta-caryophyllene. The tropical melon vibes of Cannalope Haze are the result of DNA Genetics crossing Haze Brothers Original Haze with a Mexican landrace. This myrcene-dominant strain comes with secondary terpenes like beta-caryophyllene, ocimene, and humulene along with a light influence of pinene, limonene, and linalool. Its sweet citrus flavors have a compelling floral note and, true to Haze form, lead up to a euphoric blast of uplifting and creative energy. When I can’t find Cannalope Haze, Green Crack is a similar chemotype that makes for a great alternative. It’s an energetic and uplifting strain that leans on terpenes myrcene and caryophyllene. Surprisingly enough, Liberty Haze does not show Haze genes in its lineage. While some claim Liberty Haze to be a hybrid of Chemdawg and G13 Haze genetics, Barney’s Farm—its original breeder—notes it as a cross of Chemdawg 91 with G13. So while it’s not a true Haze, its Haze-like qualities make it a worthwhile talking point. The result of Liberty Haze’s limonene-dominant terpene profile is an earthy mix of flavors highlighted by woody and citrus notes. You’ll also notice a relative abundance of caryophyllene, myrcene, and linalool in the mix. This blend of terpenes leads to focused, cerebral euphoria that tapers into restful relaxation. If Liberty Haze’s terpene profile piques your interest but you’re having trouble finding it nearby, try the more ubiquitous God’s Gift or the storied Lemon G. Both strains feature terpene profiles similar to Liberty Haze. 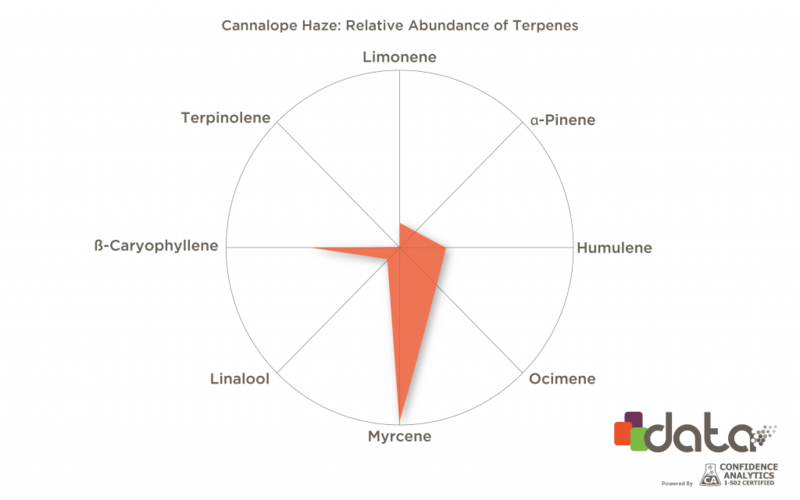 Which Terpenes Are in ‘Haze’ Strains? Which Terpenes Are in ‘Kush’ Strains? Cannalope Haze and Amnesia Haze are the only varieties that have terp profiles like a true Hazes. Terpinolene-dominant “Hazes” have turned out to be later crosses between Hazes and early citrus Thai derived genetics like Big Sur Holy Weed. BSHW predates Haze by a few years and is terpinolene-dom. Green Crack shares some ancestors with Haze, but doesn’t have any Haze in it, it’s Skunk #1 pretty much all the way. What distinguishes Green Crack is that it always has ocimene and Haze never does. Liberty Haze basically has a Chem profile, though I guess it could be a Chemdawg x Haze cross that came out all Chem. The Green and Silver Hazes are the original Hazes from Santa Cruz that were used to breed all of the modern Hazes. Neville’s Haze is the closest to the originals. All Myrcene and a touch of linalool, with some sesquiterpenes that give real Haze a distinct licorice aroma and a very spicy and unique aroma when smoked. You can smell Hazes being smoked 50 feet away because they don’t have any of the acrid aromas associated with cultivars that were crossed with Afghani genetics beginning in the 70s. In modern society, there is constant promotion of the idea that we know more than we do. This is in the natural interests of media, who are famous for taking results of studies and amplifying them 100 times more than what is actually found, e.g. 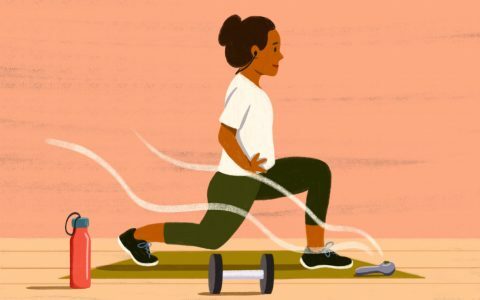 “Coffee is incredibly healthy” and then six months later “Coffee is really unhealthy” – when both studies showed small effects. I think we have this even more regarding Cannabis, since prohibition made even talking about it perilous, let alone doing real research. I have three different strains that measured over 30% and all three are among the weakest cannabis I have ever consumed. The strongest effect is from a strain with 13% and one with 14%. I bought two prerolls of the same strain that come from two different growers, and the 15% one is significantly stronger than the 17% one. All of these had no significant CBD percentage, btw. Just from what I have purchased, there is far more evidence for “The more THC, the weaker the cannabis” than the reverse. How ridiculous that a state legislature tried to limit the THC in legal cannabis, thinking that it is like alcohol percentage. It’s not. And it was clear from Marinol that – unlike alcohol – there is no one main psychoactive component in cannabis. This is why the Entourage Effect theory was formulated. But the idea that “we now know” is still being promulgated with Terpenes. But clearly they are only part of the answer. 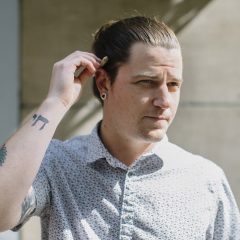 For example, all of the Cannabis sites love the idea promulgated by Vape Manufacturers that you can adjust your “high” by setting the temperature to the boiling points of terpenes. Well, that’s a huge oversimplification of what actually happens chemically when you heat plant material. If you have a terpene in a flask, it may boil at 340 degrees F, but heating dried plant matter to 340 doesn’t suddenly vaporize that terpene (and only that terpene) because of various chemical interactions. 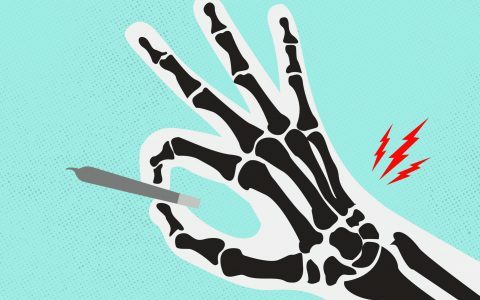 One study showed that when you vape at 340 instead of 420, all that happens is that you are releasing less of everything. The smaller effect is interpreted by vape users as “more of a head high and less of a body high” (probably due to body effects requiring greater amounts than head effects). The conclusion of the study was that lower vape temperatures are simply less efficient. 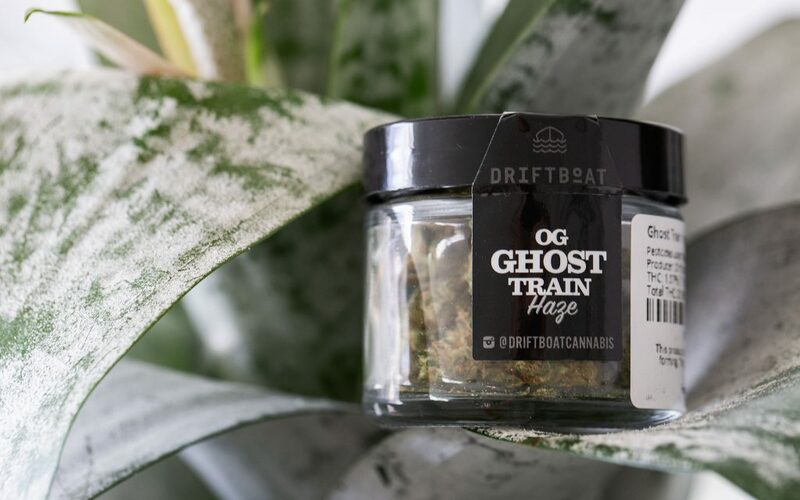 I wonder why you have a picture of Ghost Train Haze, but it’s terpene profiles are not part of your article?